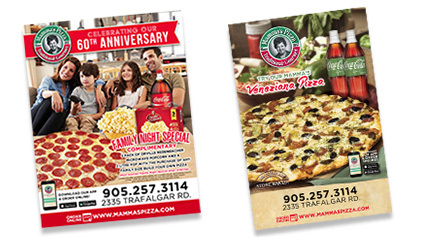 Mamma’s Pizza has a proven marketing system based on years of experience in both print and radio advertising. We have also invested heavily in technology and have a full digital strategy team dedicated to managing online marketing, social media, email marketing and mobile applications. Our head office management team has decades of experience to help your franchise become and stay profitiable over the long term. 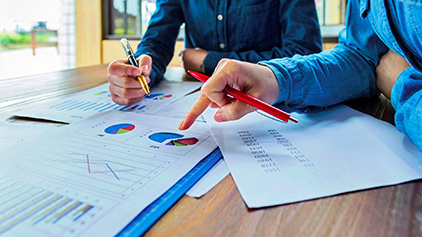 We provide ongoing support from our area representatives, long-term vendor relationships with preferred pricing, and quick response time and resolution to any product-related issues. Our team will also provide you with inital and on-going training to ensure your success. We value our relationships with customers above all else, that’s why we have initiated programs to make their experience flawless. We provide an easy-to-use “310” central calling number that automatically routes calls directly to your store. 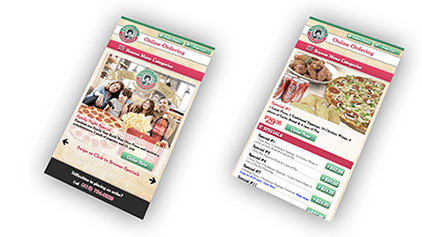 We also encourage customers to use our mobile-optimized online ordering system to place orders that are transmitted directly to your countertop. 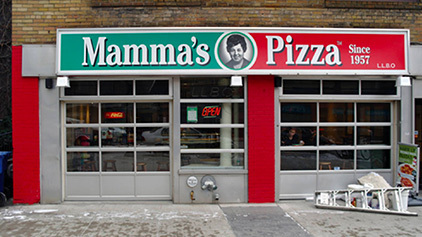 Mamma’s Pizza also has mobile ordering apps for iPhone and Android, making ordering even easier! Head office is there to support our franchisees in all matters. We provide full legal consulting services, architectural and interior design services, real-estate search services, local marketing experts and operational consulting to streamline your production. 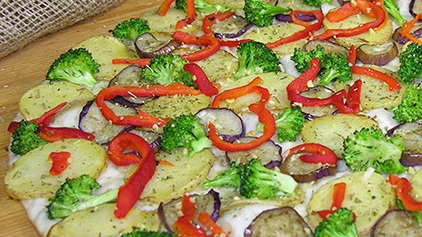 Our head office chefs are constantly working on optimizing and improving our existing products as well as crafting and taste-testing the next generation of specialty pizzas, pastas, salads and sides. Our team also manages the logistics of supply management to ensure that high-quality ingredients are always available to our franchisees.